Discover with us the Golf courses in Los Cabos that are nestled in Cabo´s finest luxury communities. 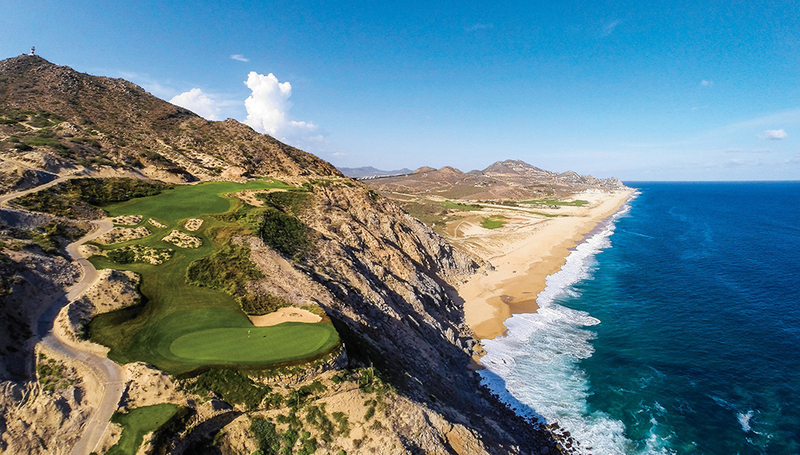 Cabo perfect weather allows golfers to enjoy year round courses . There are several golf courses all over Los Cabos, you can swing from the beautiful golf course in Puerto Los Cabos while enjoying the views of the Sea of Cortez to Diamante Cabo San Lucas a golf community right in front of the Pacific ocean where every sunset is a spectacle. Golf Courses in San Jose del Cabo.